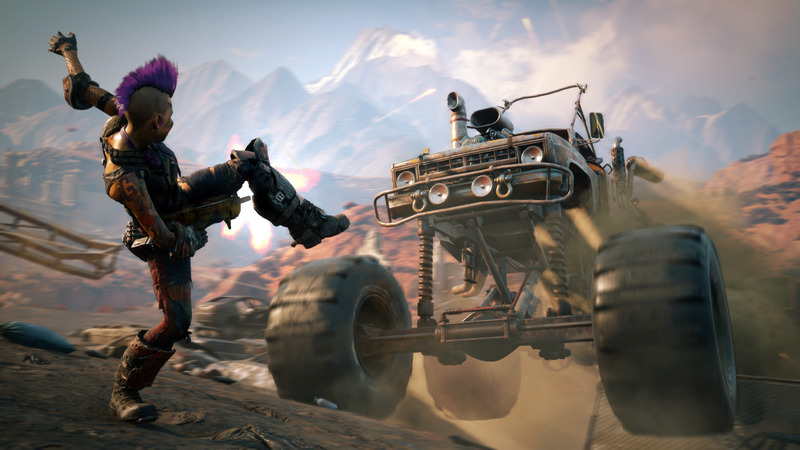 RAGE 2 Deluxe Edition - Bethesda Launcher CD key → Buy cheap HERE! You get 72 Playcoins Earn Playcoins whenever you shop with us. 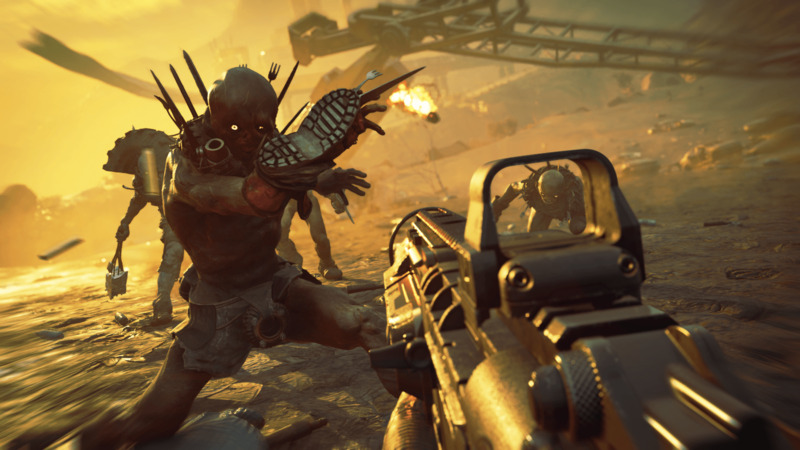 RAGE 2 Deluxe Edition CD key to be activated and downloaded via Bethesda Launcher. You will not be sent any physical items in the mail. 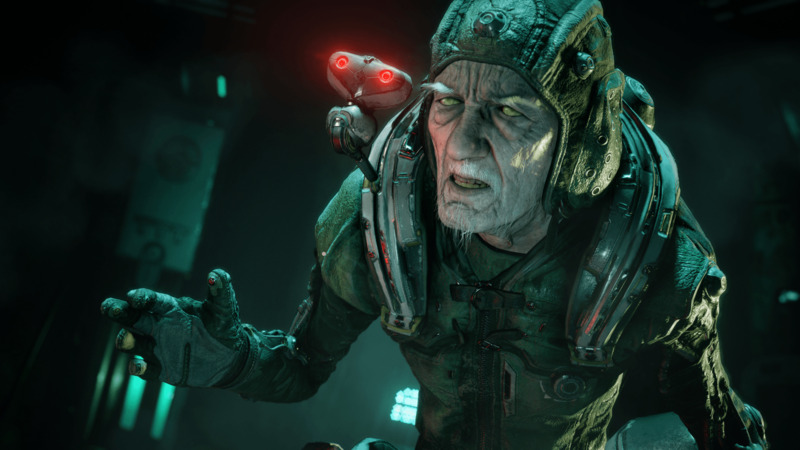 You will receive a(n) Bethesda Launcher product key via e -mail. 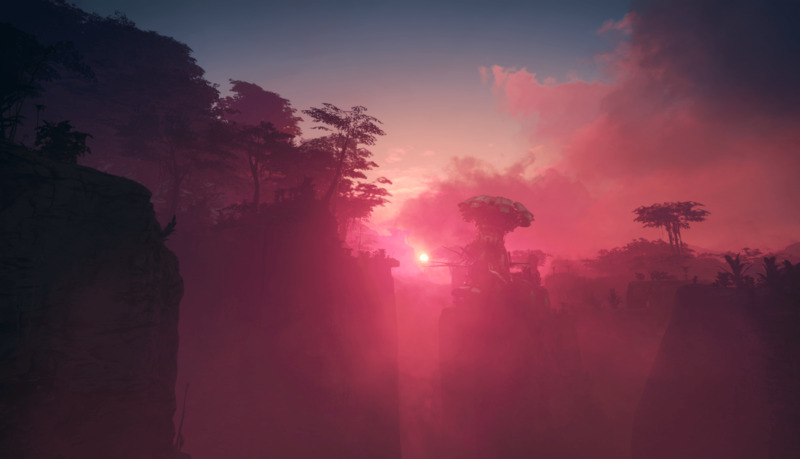 Be ready to play RAGE 2 Deluxe Edition on release day! When you preorder, the payment will not be charged until the order has been delivered. Your product key will be sent on release day at the latest, but usually 1-2 days before. How does it work? 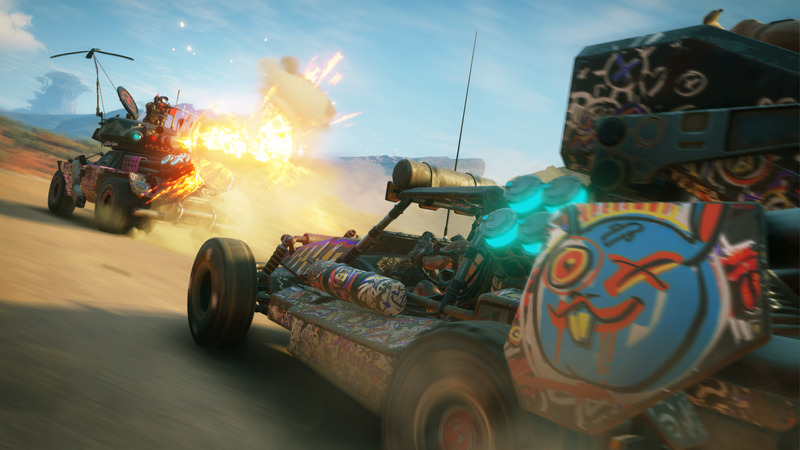 Will I receive RAGE 2 Deluxe Edition as a physical copy? 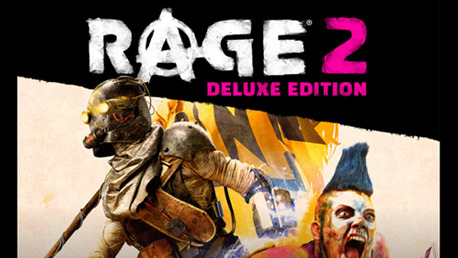 No, you will receive RAGE 2 Deluxe Edition product key (RAGE 2 Deluxe Edition CD Key), that you will receive by e-mail. 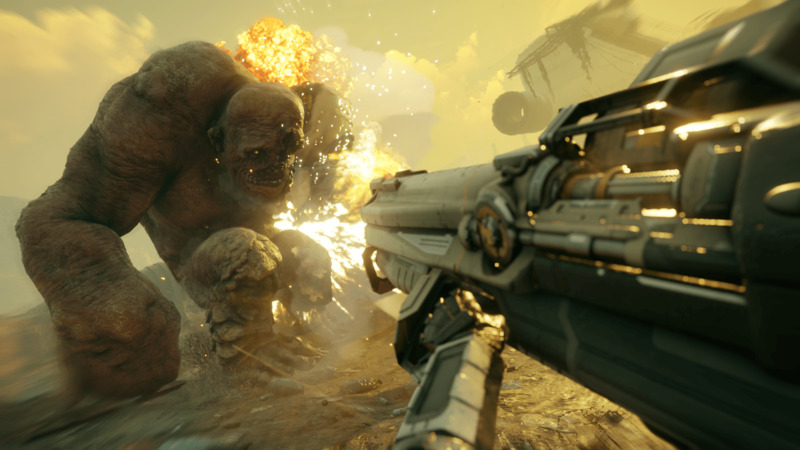 Afterwards, you will need to use the Bethesda Launcher-platform to redeem your RAGE 2 Deluxe Edition product key (RAGE 2 Deluxe Edition CD Key), and you'll be ready to download, install and play RAGE 2 Deluxe Edition. You will receive a step-by-step guide on how to do this along with your purchase. 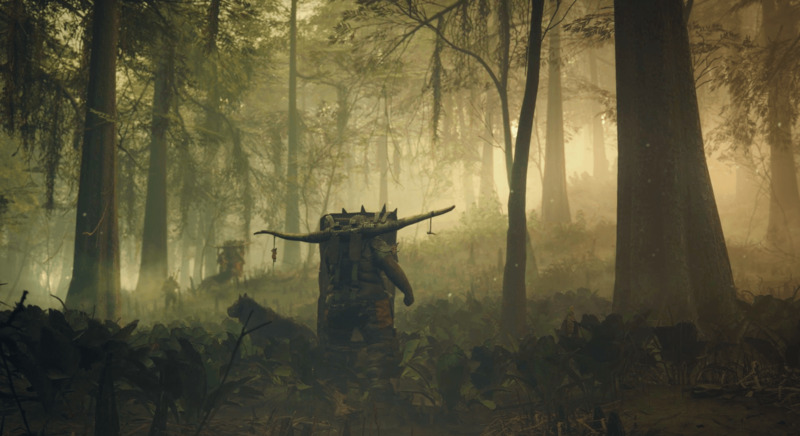 It's easy as can be!